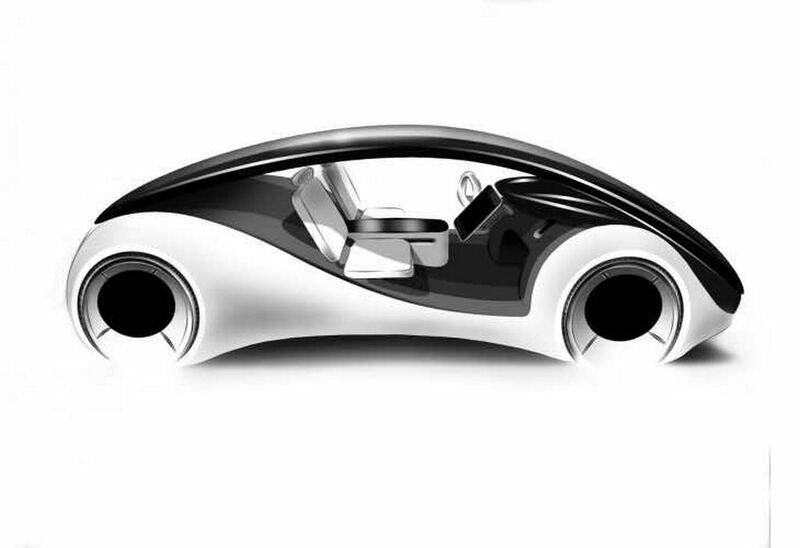 Apple’s autonomous car project has been making news for quite some time. Now, the US-based technology company has finally confirmed its desire to make the autonomous cars reality. In a five-page letter to the National Highway Traffic Safety Administration (NHTSA), the company’s director of product integrity Mr. Steve Kenner has made confirmation about the project. Apple believes driverless autonomous cars can make the roads safer and therefore prevent millions of accidents caused by human error. The company also says the autonomous cars can provide mobility to those people who presently don’t have it. Mr. Kenner has written in his letter to NHTSA that Apple is investing heavily in the study of machine learning and automation. According to the letter, the autonomous car research program is a part of an even bigger project. The company wants to introduce the automated technology to various sectors including transportation. 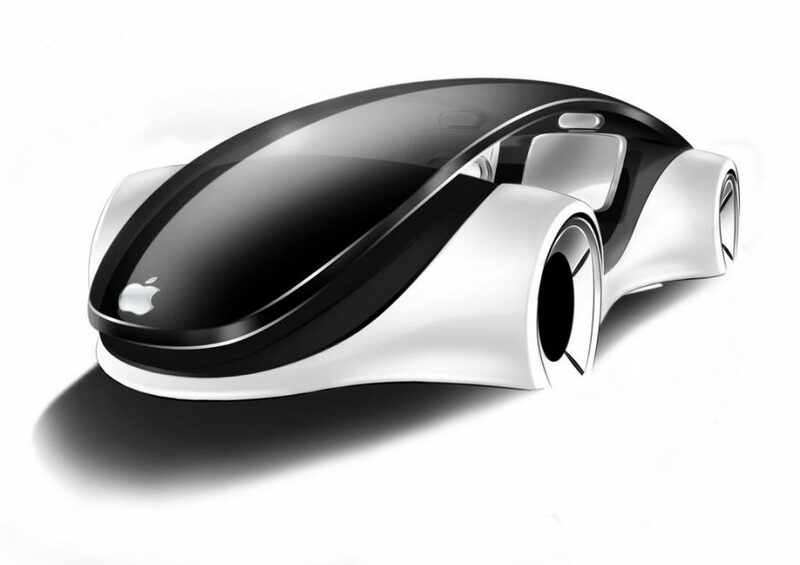 Apple executives believe, NHTSA should make the testing process of autonomous prototypes easier. Also, it emphasizes on the equal treatment for the established automakers and new entrants in autonomous driving sector. The American tech firm has pressed on the importance of collective data sharing between the automakers and technology companies. This way the events like accidents and near-misses can be dealt with properly. Steve Kenner’s letter encourages the US states to adopt the universal NHTSA regulations regarding the autonomous car development, instead of making individual rules. Autonomous driving technology is certainly one sector, on which several major carmakers around the globe are working presently. 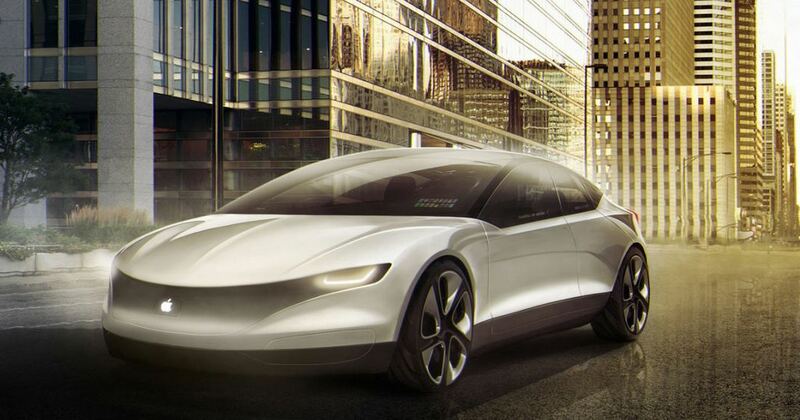 While Tesla, Volvo, Volkswagen, Mercedes-Benz and other are working on this technology keenly, tech firms like Apple is also enthusiastic about developing driverless futuristic cars. Apart from developing technology for other established automakers, the US-based tech firm has already shown interest in making its own driverless cars.